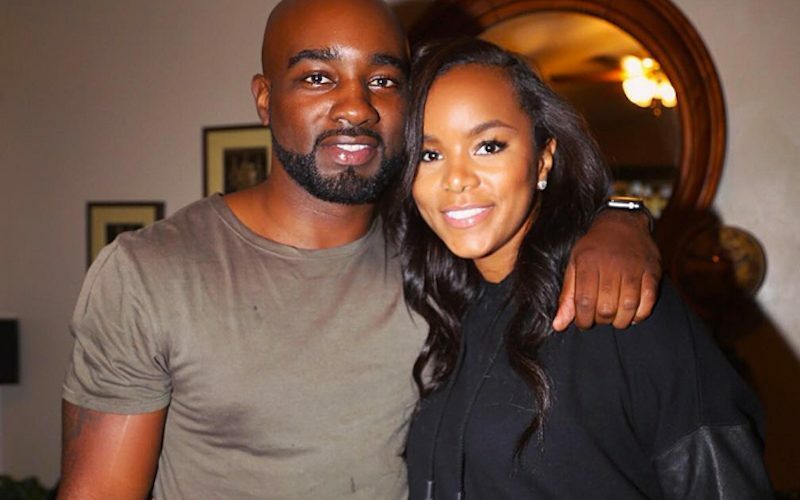 LeToya Luckett divorce just two months after getting married. While thats a long time for celebrity marriages these days, it came as a surprise because no one knew that she was married. TMZ broke the news on Monday that the former Destiny’s Child member quietly got married in January but her divorce a few months later couldn’t keep so quiet. Despite having a clause in their divorce docs preventing both parties from spilling any details, things still leaked out to the press. 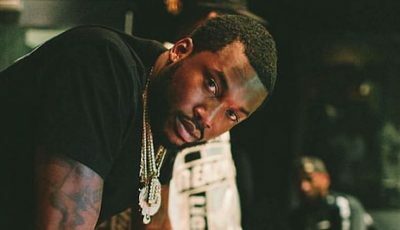 The docs asked that no “photos, videos, recordings, or other documents” be posted on social media or release to blogs or any other media outlets. LeToya Luckett was among the original four members of Destiny’s Child in the early 2000s before leaving the group to pursue her own solo career. She will be starring in the upcoming Dionne Warwick biopic film.